A Japanese manufacturer of shaving tools, Feather is known as one of the highest quality producing safety razor blades in the world. Being extremely popular before cartridge razors were available, Feather claims to be the first Japanese company to make replaceable blade razors. 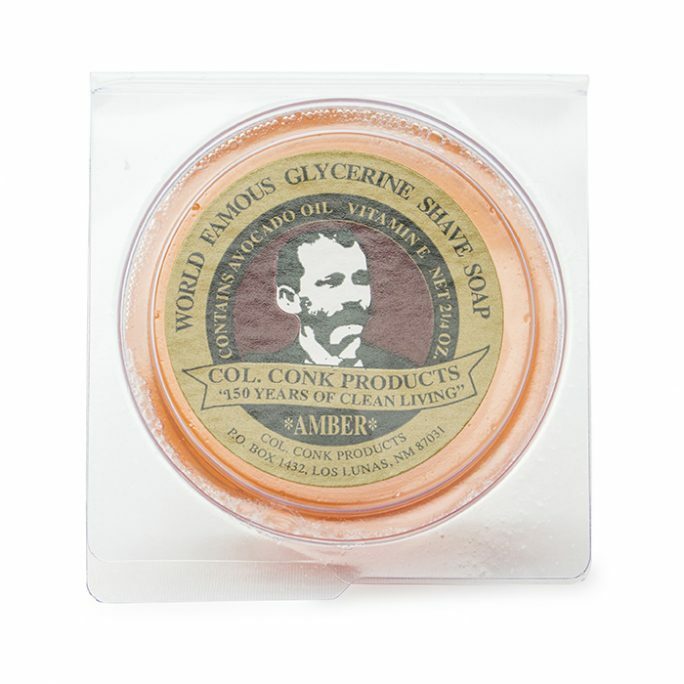 Established in 1932, Feather Safety Razor Company prides itself on implementing programs for energy conservation and waste reduction within their company. Their clean manufacturing process and focused work ethic have contributed greatly to their success in our opinion. Recognized today for the yellow safety razor blade which is made of their "Hi-Stainless" platinum coated design, this razor blade is considered by many wet shaving fanatics as the sharpest and most aggressive safety razor to exist. We will have to agree with this statement. You don’t have to take our word for it, just give it a try. After a single pass with this razor blade, you will realize that this is not like any other safety razor blade and that you should proceed with caution. This is no surprise since Japanese steel is known to be the best and sharpest in the world. 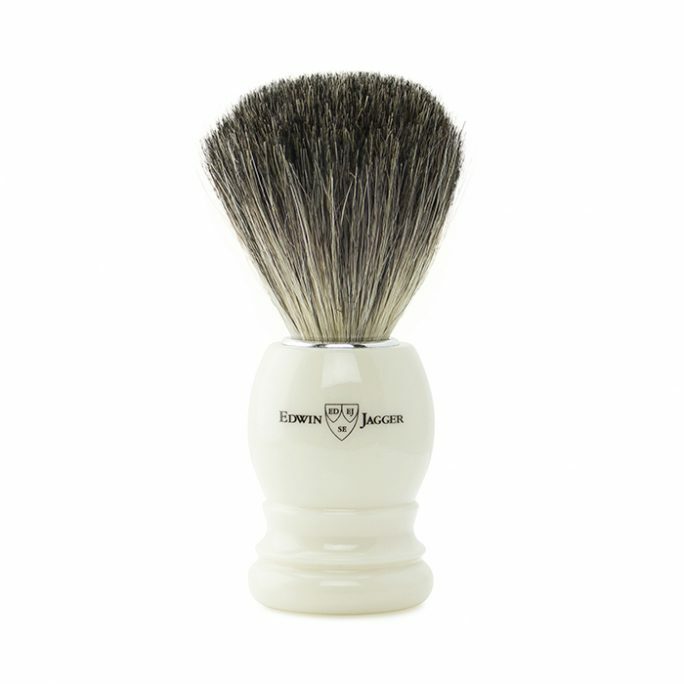 Not only does Feather make wet shaving blades and razors, they also are the number one used tools for grooming and beauty professionals with their Artist Club line of products. 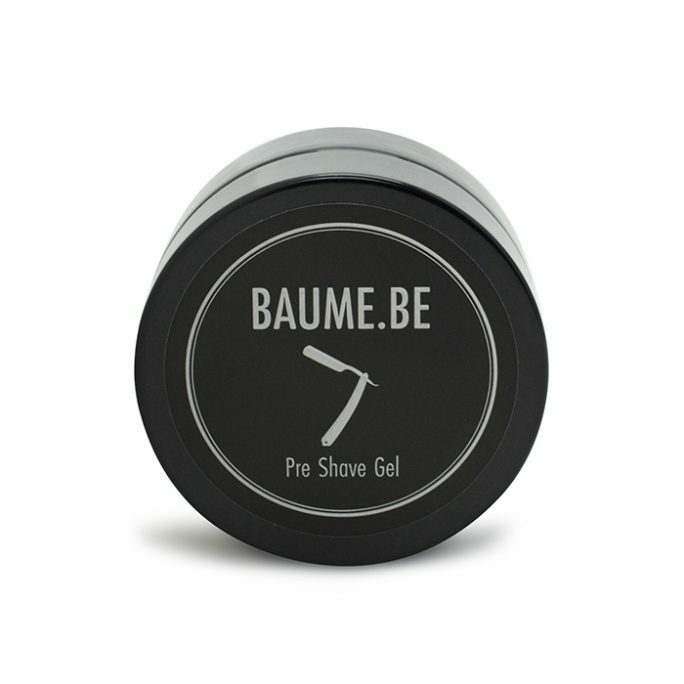 This includes shavettes with Japanese style handles or straight edge handles, which use disposable blades. Feather also produces hairstyling razors that are sure to be in any hair grooming professional's line of tools. With Feather, you are paying for quality and a product that is time-tested. Feather products are not considered inexpensive by any means. In fact, the AS-D2 which is Feathers all stainless steel safety razor is one of the most expensive razors available today. However, should you be lucky enough to use or even handle one of these beauties, you will quickly realize why a safety razor by Feather will be the only tool you would need for the rest of your life. 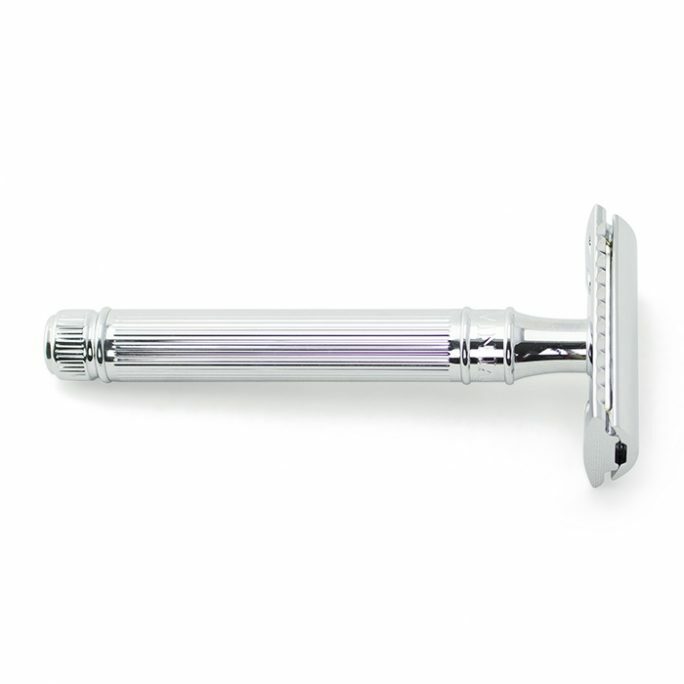 A razor like the AS-D2 will surely become a family heirloom and can be passed down for many generations.